The President of the United States of America, Donald Trump, sent a congratulatory message to President Shavkat Mirziyoyev on the occasion of Navruz holidays. 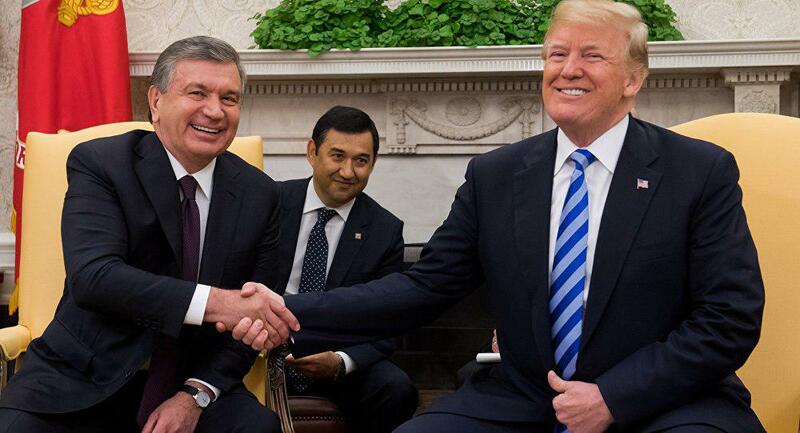 In his message President Trump wished a joyful and prosperous Navruz to Shavkat Mirziyoyev, his family, and the people of Uzbekistan. “On this wonderful holiday, many in America and around the world join in this celebration of renewal and rebirth. It was great to meet with you last May, and I am very pleased with the continued progress and reforms you are undertaking. The American people and its businesses continue to look for new opportunities to engage with Uzbekistan. I appreciate your support for the Northern Access Corridor as we continue our commitment to securing a lasting peace settlement for Afghanistan,” the message reads.